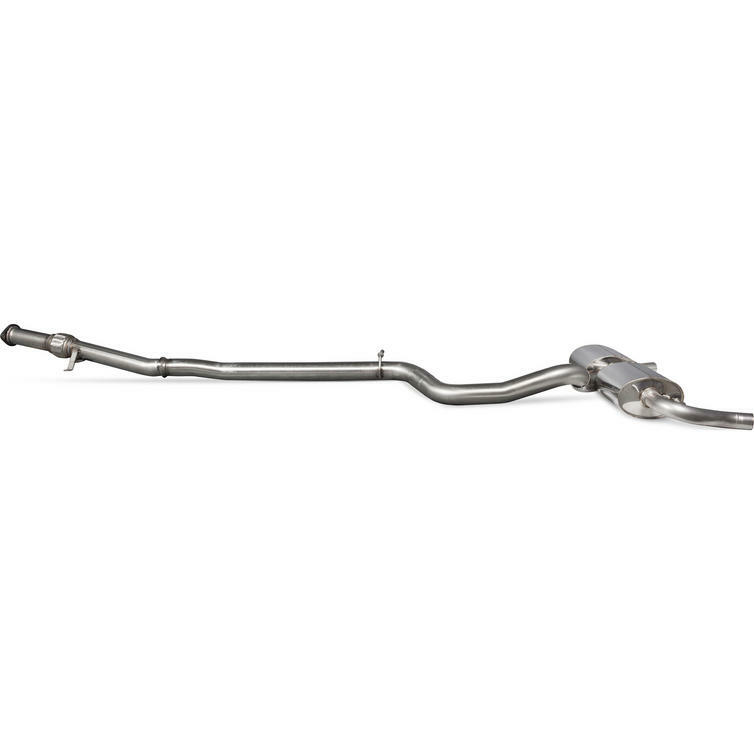 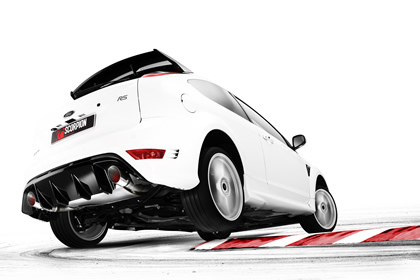 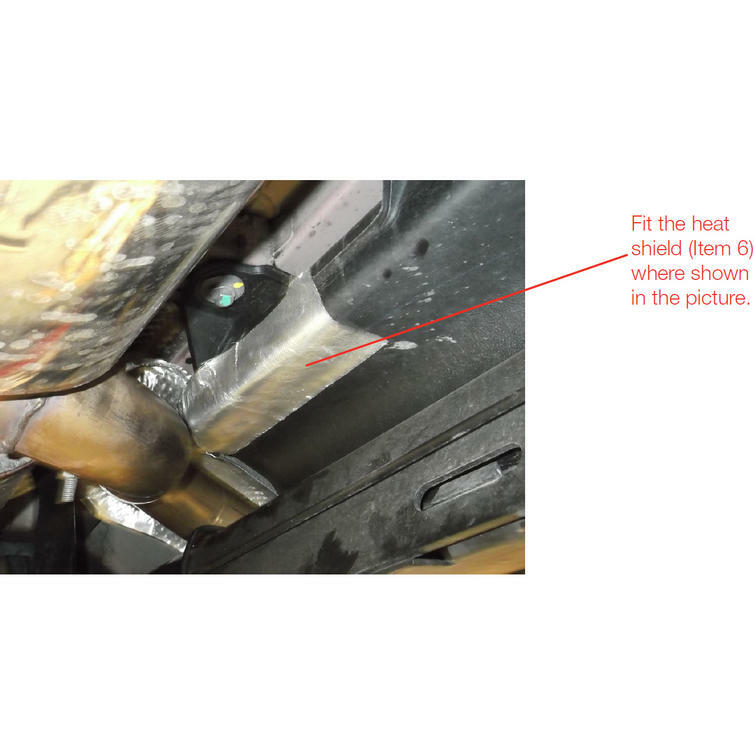 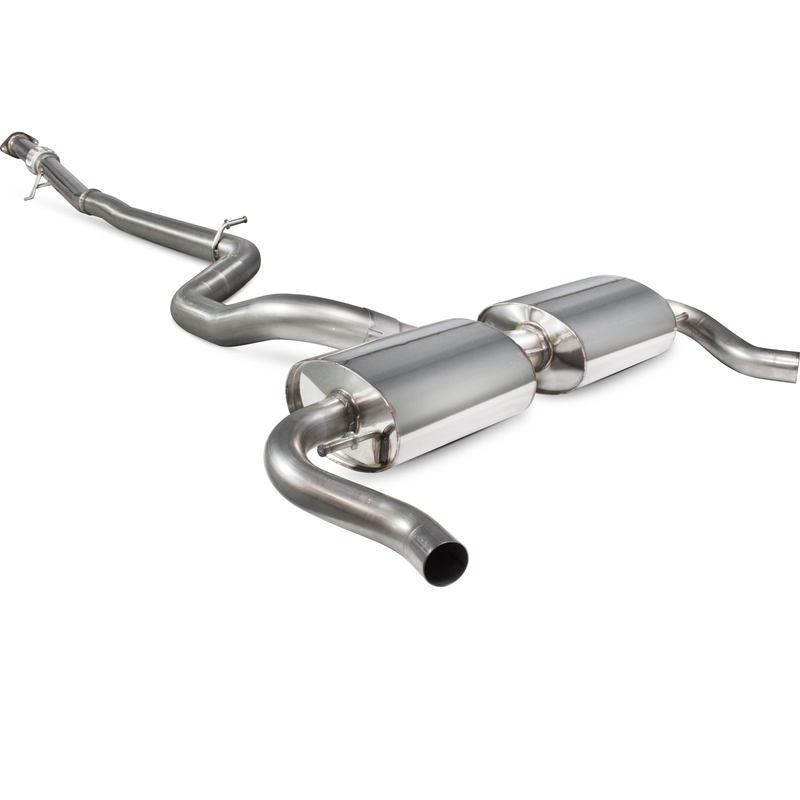 The Scorpion Car Exhaust Cat-Back System (Non-Resonated) - Renault Clio MK4 200 EDC 2015 - 2017 is part of the latest Scorpion Exhausts collection. 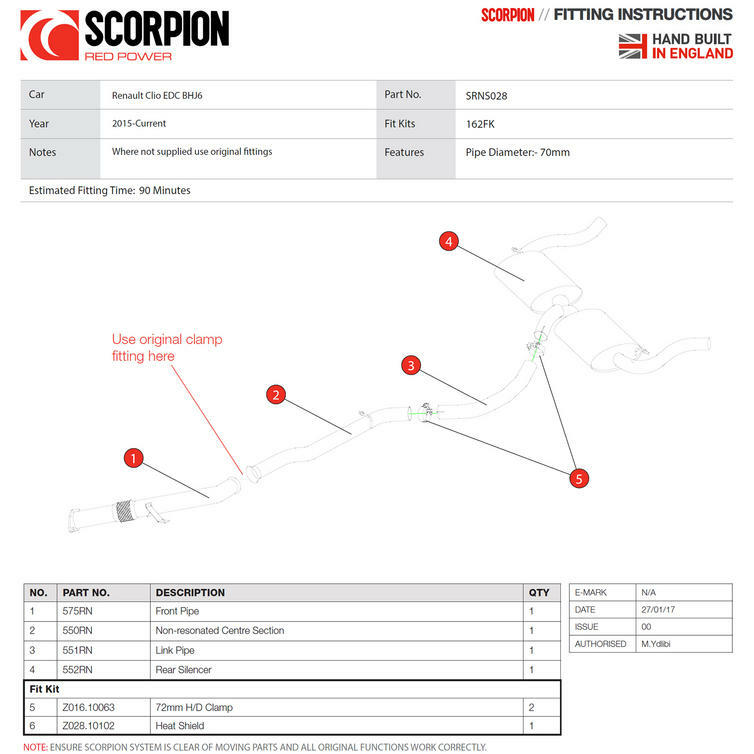 Scorpion have now added the later version of the Renault Clio 200 EDC 1.6T to its growing application list. 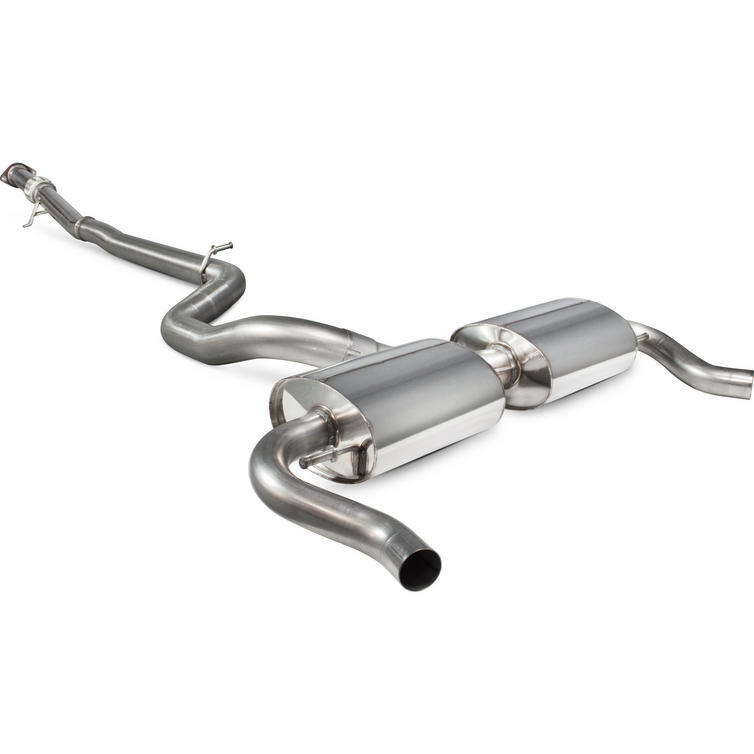 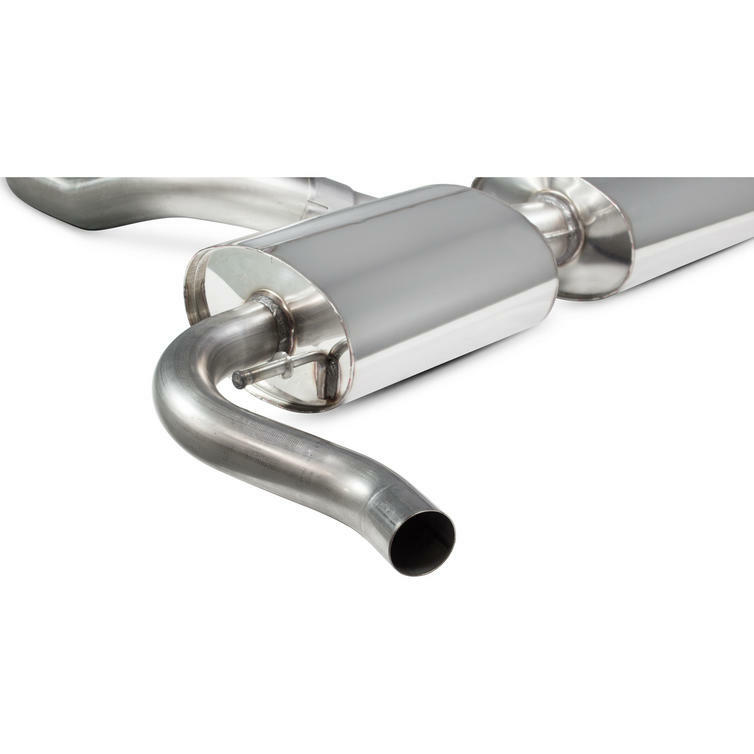 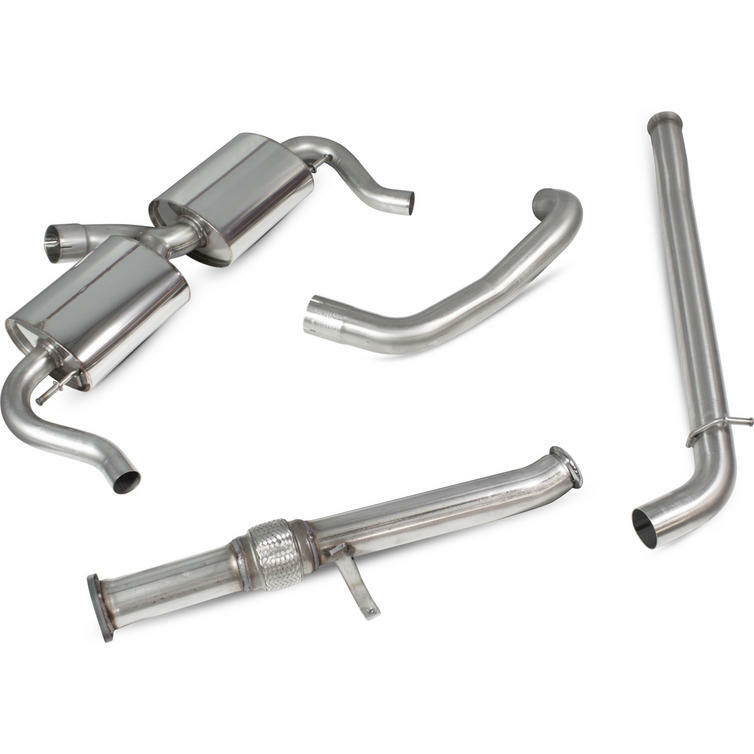 R&D technicians have recently finalised development of a non resonated 70 mm / 2.75" T304 stainless steel cat-back exhaust system which is comprised of 4 main parts, rear silencer with OE tailpipe fitment, axle pipe, link pipe, and front pipe.